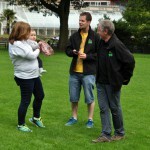 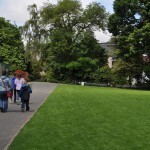 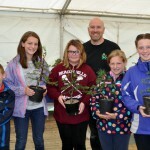 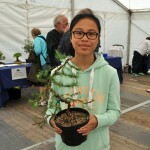 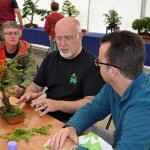 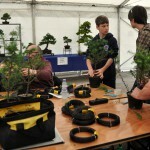 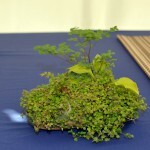 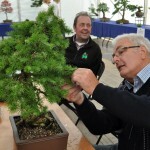 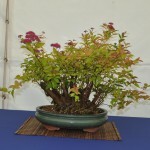 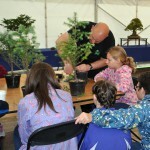 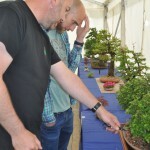 The Bonsai Experience event ran by our club in partnership with funding from Belfast City Council took place on Saturday at Botanic Gardens Belfast. 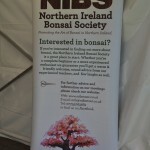 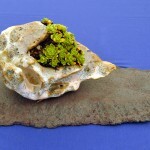 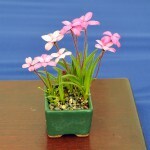 This is a pop up event appearing first thing on Saturday morning and gone by 6pm. 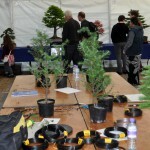 As a club it’s a fun event to do, with us only needing to bring trees along and everything else already in place for our day ahead. 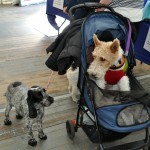 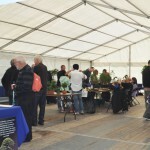 We opened to the public at 10.30am and had a decent amount of people through the doors in the first 2 hours. 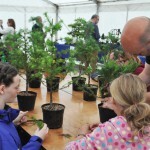 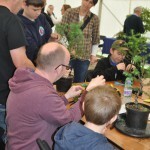 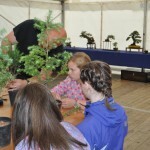 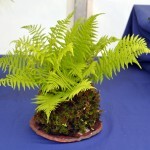 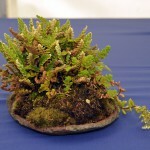 Our Children’s workshop ran during the day but we had a real surge of participants at the start and, with lots of hands assisting, we created some nice Larch starter bonsai for the kids. 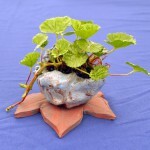 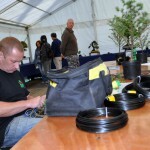 It was great to see them wiring and pruning away. 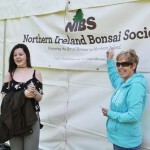 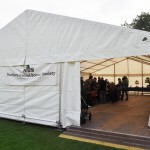 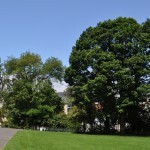 A big thank you to Belfast City Council for funding us again this year, however, the biggest thanks must go to our own members who did a sterling job of setting up, running the day and taking it all away again. 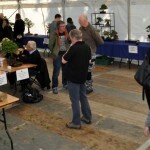 I have no doubt that we’ll gain new members from this event. 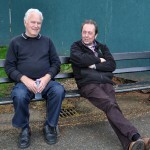 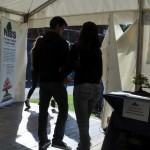 I have added a gallery of the photos from the event below that capture the day. 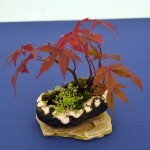 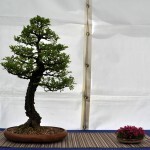 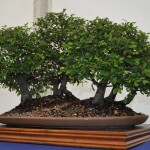 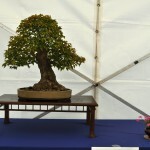 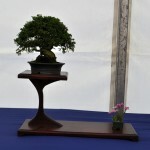 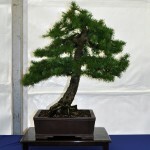 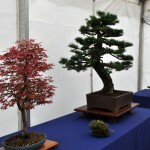 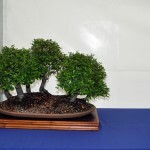 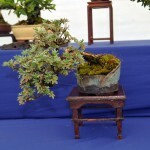 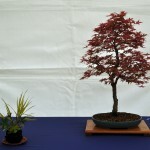 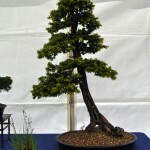 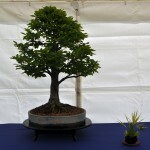 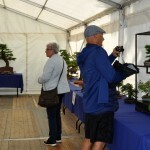 Perhaps not many shots of the bonsai themselves as a marquee isn’t the best place to capture good quality snaps of trees, but these will give you an idea of what a fun day we had. 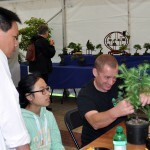 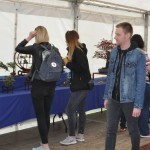 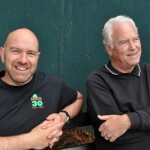 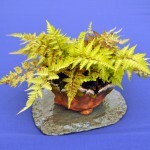 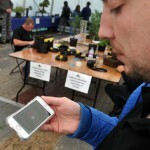 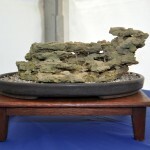 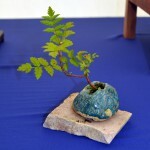 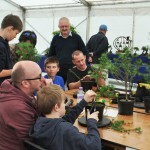 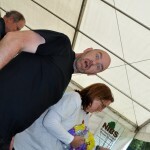 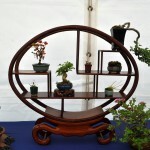 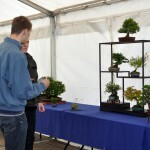 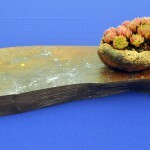 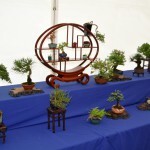 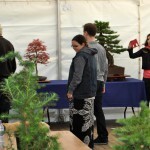 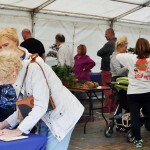 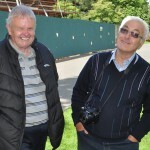 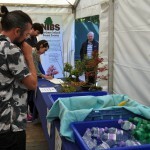 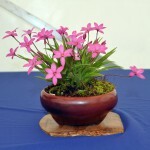 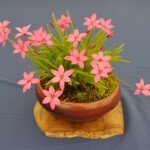 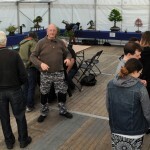 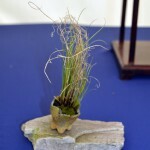 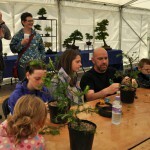 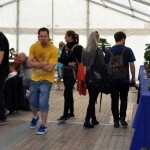 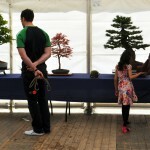 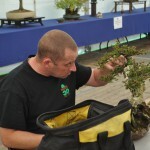 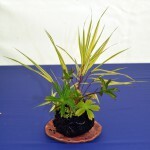 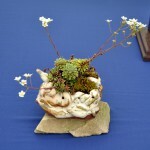 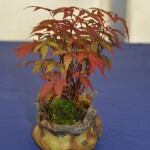 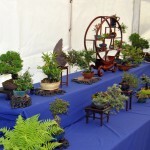 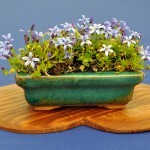 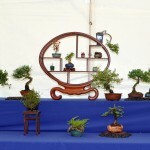 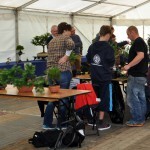 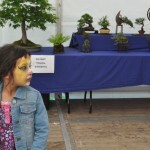 With close to 1000 visitors, despite the football match and other local events, we were delighted with the days impact on bringing bonsai to the people. 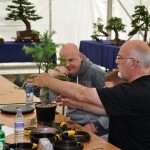 A great experience all round.